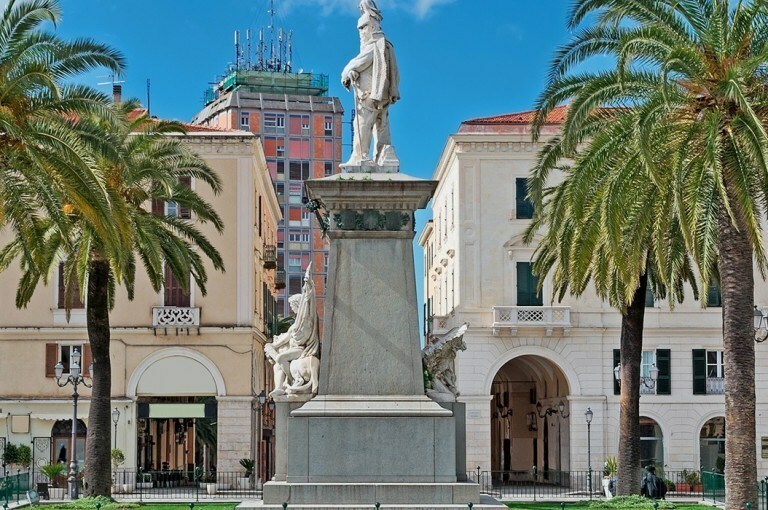 Hotel Grazia Deledda is a 4-star Hotel located in the historical centre of Sassari, in Via Dante, a few minutes from Piazza d’Italia. 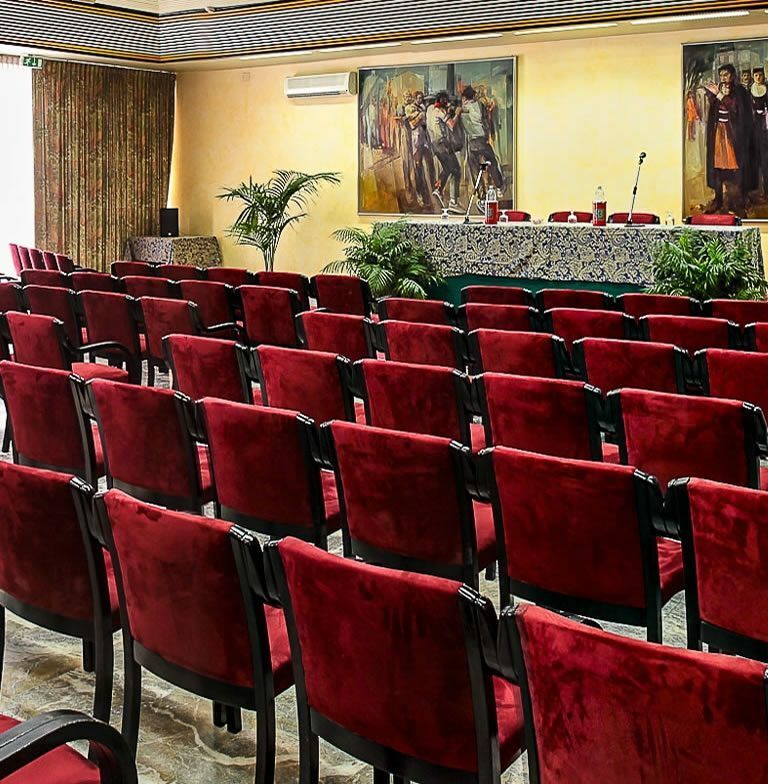 Hotel Grazia Deledda is the city’s point of reference for organizing meetings, conventions, seminars and all sorts of events, thanks to its 5 Convention Halls, with a capacity to comfortably host from 10 to 350 people. The Grazia Deledda Hotel has 126 rooms, provided with all comforts, including, in some rooms, a Sky TV connection, and Free W-Fi in all areas of the Hotel. 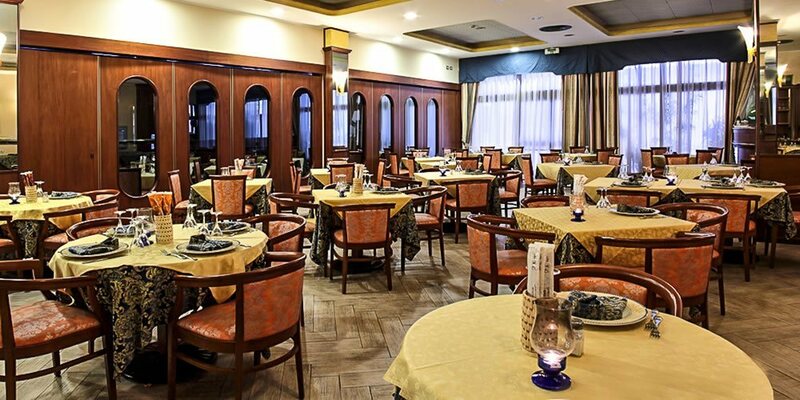 Our facilities are completed by our Restaurant with its wide offer of local and Italian specialties , and by our Bar Room where you can savour an aperitif or a glass of wine, while you’re listening to good music. Our central location will allow you to reach all the major attractions of the city on foot, but if you visit us with your own car, we have a four-storey covered parking which is free for all guests. 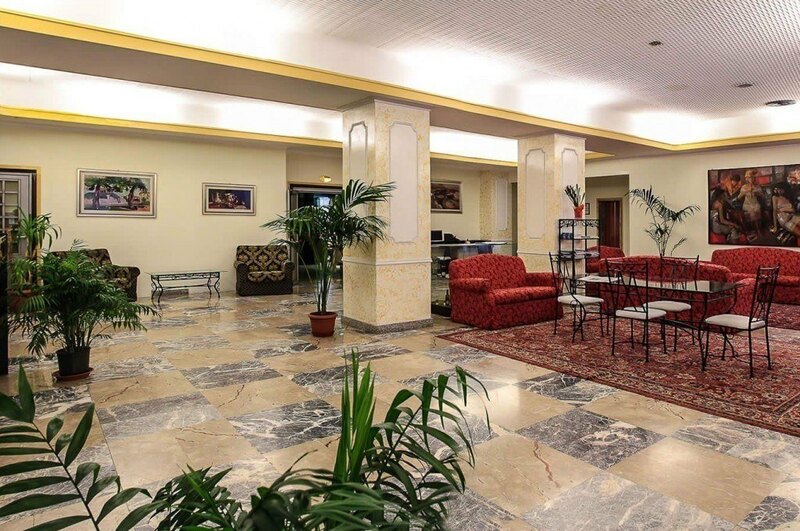 The courtesy and availabilty of our staff are sure to make your stay in Sassari extremely comfortable. 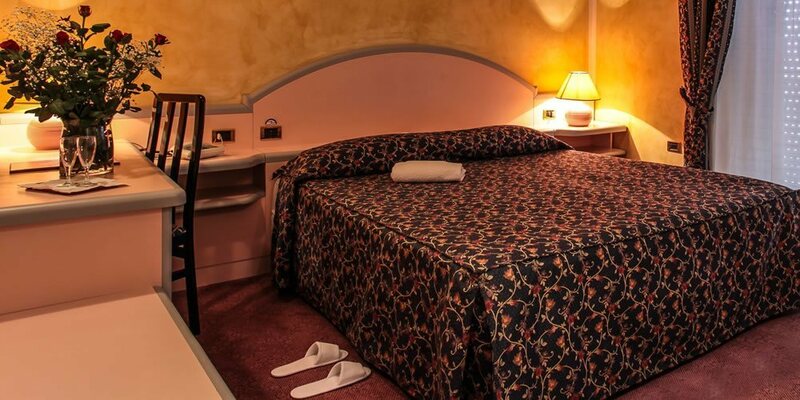 Comfortable hotel in the center of Sassari! Spacious, comfortable and clean. Good breakfast with a wide selection of both sweet and savory foods. Good value for money. 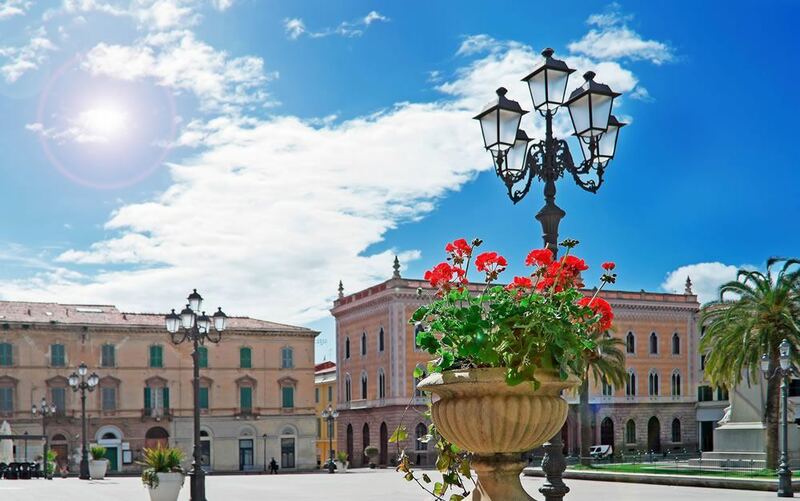 The location is central and you can reach on foot the central areas of the city, bars and restaurants. We stayed at this hotel in November and I must say it was nice: parking, friendliness and excellent service, beautiful room, central location. Back for sure because we were good.